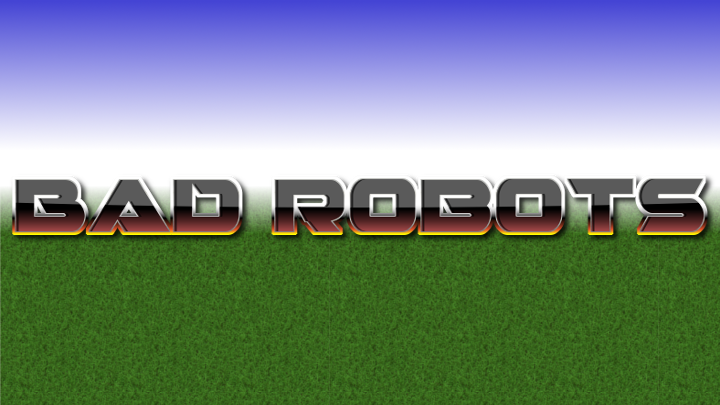 Today I released Bad Robots game with experimental WebGL Renderer based on ThreeJS. 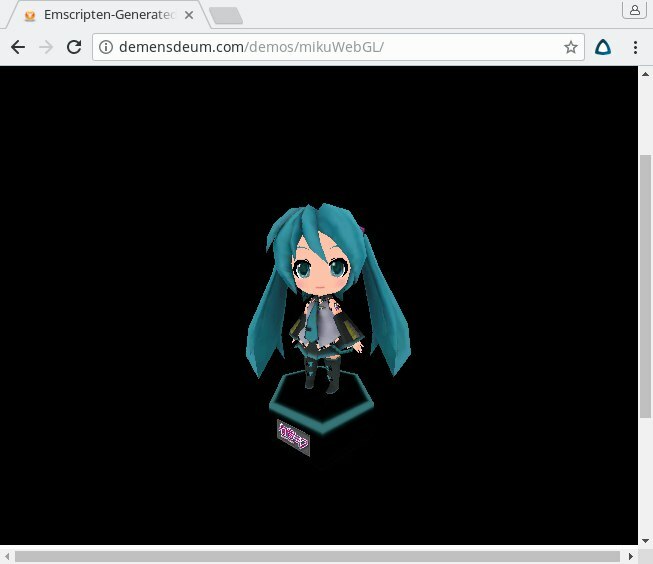 This is first OpenGL (WebGL) based game on Flame Steel Engine. First game on Flame Steel Engine. Shoot all robots on the screen!